Julissa Sánchez Arias liked the chapter 'Capítulo I - El Ilusionista' from 'El Secreto de tu magia'. 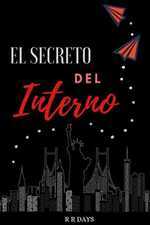 Julissa Sánchez Arias liked the chapter 'Prólogo' from 'El Secreto de tu magia'. 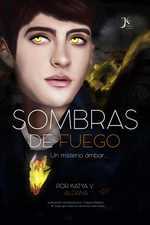 Julissa Sánchez Arias liked the chapter 'Epígrafe' from 'El Secreto de tu magia'. 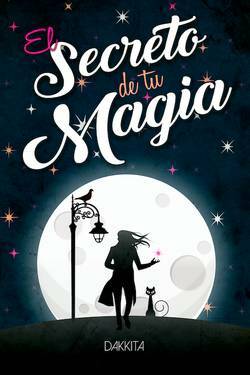 Jeninffer B. G. liked the chapter 'Epígrafe' from 'El Secreto de tu magia'. Fanny M. Aviña wrote a comment on 'El Secreto de tu magia' in the chapter 'Capítulo I - El Ilusionista'. 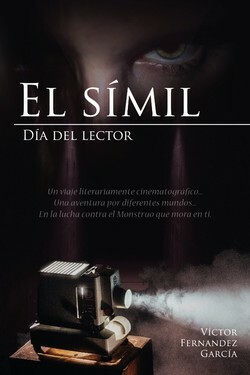 Fanny M. Aviña liked the chapter 'Capítulo I - El Ilusionista' from 'El Secreto de tu magia'. ana isabel liked the chapter 'Prólogo' from 'El Secreto de tu magia'. Antonella Vecchietti just reviewed 'Prólogo' from the story 'El Secreto de tu magia'. Antonella Vecchietti wrote a comment on 'El Secreto de tu magia' in the chapter 'Capítulo I - El Ilusionista'. 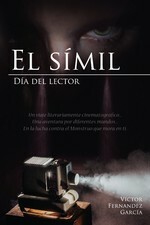 Antonella Vecchietti liked the chapter 'Capítulo I - El Ilusionista' from 'El Secreto de tu magia'. Antonella Vecchietti wrote a comment on 'El Secreto de tu magia' in the chapter 'Prólogo'. Antonella Vecchietti liked the chapter 'Prólogo' from 'El Secreto de tu magia'. 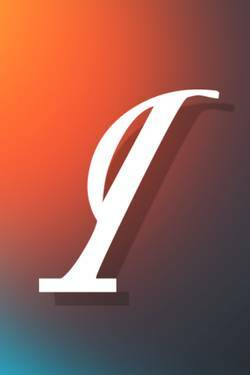 Antonella Vecchietti liked the chapter 'Epígrafe' from 'El Secreto de tu magia'. Ben Ponce liked the chapter 'Capítulo I - El Ilusionista' from 'El Secreto de tu magia'. Ben Ponce liked the chapter 'Prólogo' from 'El Secreto de tu magia'. Carolina Moreno wrote a comment on 'El Secreto de tu magia' in the chapter 'Capítulo I - El Ilusionista'. Carolina Moreno liked the chapter 'Capítulo I - El Ilusionista' from 'El Secreto de tu magia'. Carolina Moreno wrote a comment on 'El Secreto de tu magia' in the chapter 'Epígrafe'. Carolina Moreno liked the chapter 'Epígrafe' from 'El Secreto de tu magia'.